(Willis). 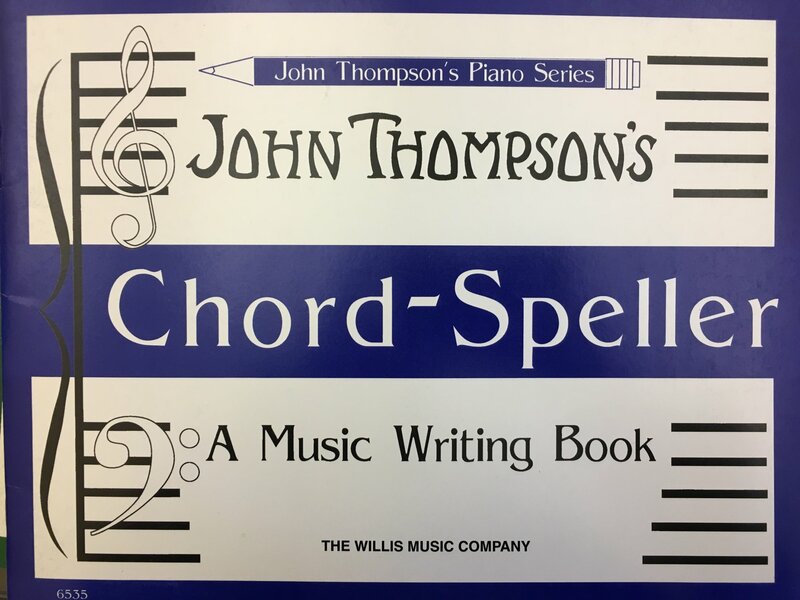 Major, minor, augmented and diminished triads pose no problems for the student who has mastered intervals in the Chord Speller. Inversions, cadence chords and dominant and diminished sevenths follow in progressive order. The student is taught to recognize all chords by sound as well as by sight.